Fightin Phillies - blogging Phillies baseball: Will Moyer or Kendrick take the Fifth? Call it one of the best displays of pitching for a coveted starting rotation job for the Philadelphia Phillies. It’s the Spring Training showdown between Jamie Moyer and Kyle Kendrick to be a starting pitcher right out of Spring Training. News flash, Spring Training is over in a couple days now, is there a winner for this spot? Solid start after solid start, both Moyer and Kendrick, although they are 20 years apart in age, made solid cases for them to be that Number 5 starter. Moyer is making many millions this year, so my guess is you have to put him into that spot, but then it would be his to lose also if he falters by the end of April or early May. No announcement yet from the Phillies top brass, but what else can they do? Some have suggested to let them split the duties and take turns, but I don’t think that’s likely. I think we see Jamie Moyer head to Philly later this week with the job safely secured. That’s why he’s the seasoned veteran and the resurgent Kyle Kendrick did not do too badly, in fact he has raised his own stock price a little higher this spring. 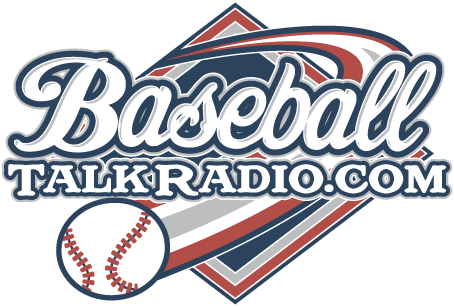 Join me tonight on a podcast for the Baseball Bloggers Alliance at 8 PM Eastern, you can call in and talk with me and Yankees blogger Rob Abruzzese on the upcoming season tonight via Blog Talk Radio, use the player just below for contact details! We're on from 8-9pm tonight. 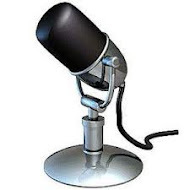 Labels: BBA Podcast, Fifth Starter for 2010?